It's been quite a while since the last batch of news about CBD came out. According to Kritz, CBD developpment may resume sometime in August. Wow. Such time scale. Very burg. Much excite. So when is this happening because its past august and theres no updates. The amount of attraction this game received when in the version its in should make it his number one priority to be honest there were huge youtubers who wanted it. it was greenlight on steam and its lost all of the players because its not been updated! 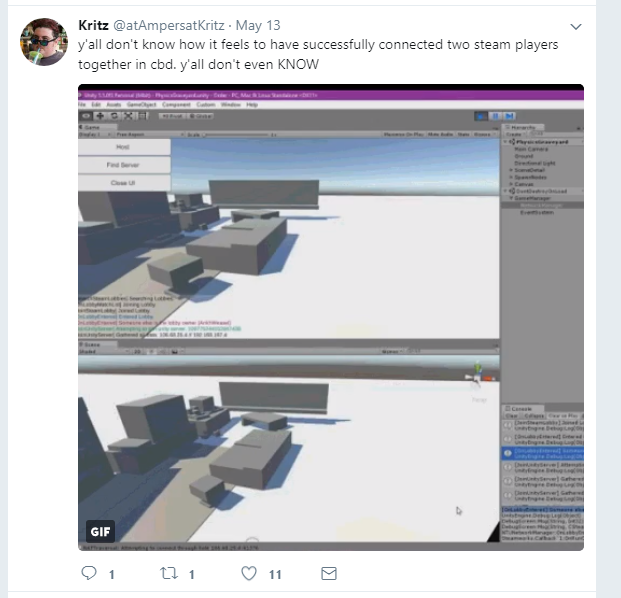 Well he might currently be still busy with Smoko City, since he released a test build of it. (You can go here to sign up as a tester aswell. Maybe he'll start working on CBD after that. Maybe. 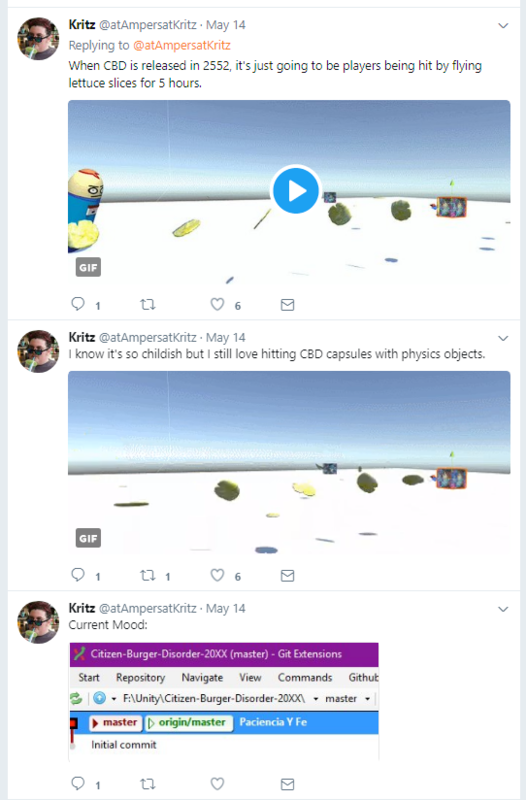 I hope Kritz at least sees my suggestions before hopping back into CBD. Check his Twitter for updates! Last edited by Molester Stallone on 15 Oct 2016, 5:31 pm, edited 1 time in total.